TL;DR What is it? A remixed version of a modern classic, designed with couples in mind How many people? 2 How long does it take? 30 minutes Who is it for? Lovers. Friends. Siblings. As long as there are two of you. Buy it: Support Best Play and get yourself a copy from Amazon here. 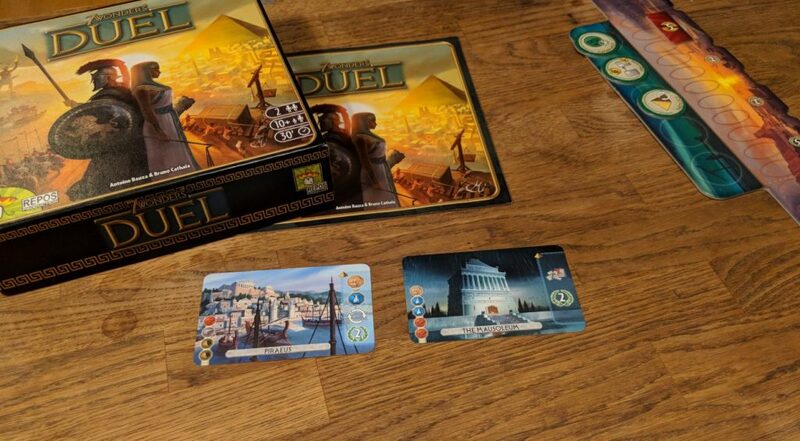 The Gist Why we […] The post Best Play Recommends: 7 Wonders Duel appeared first on Best Play.